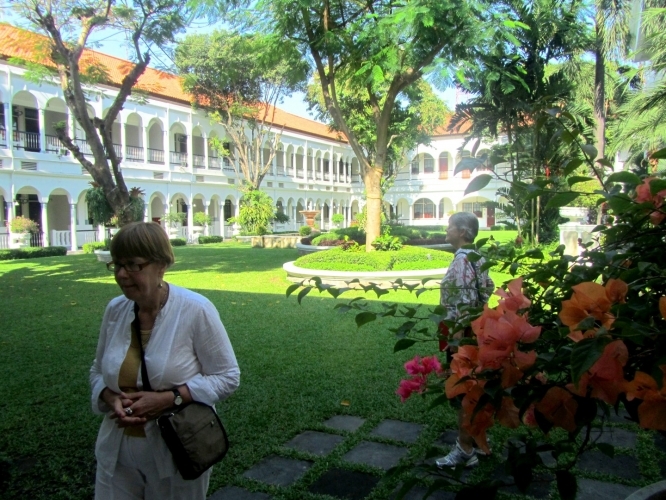 Our "Nostalgie" Tour has been designed for our many Dutch clients. 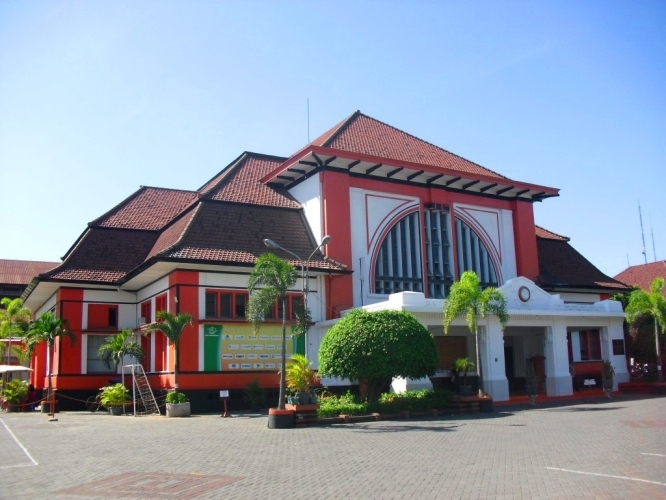 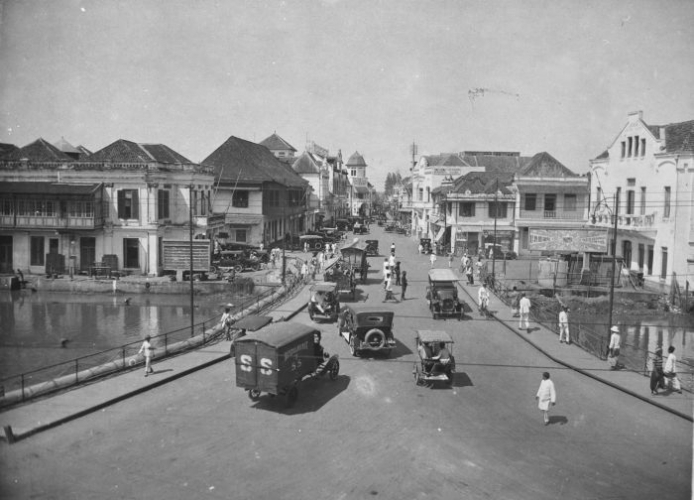 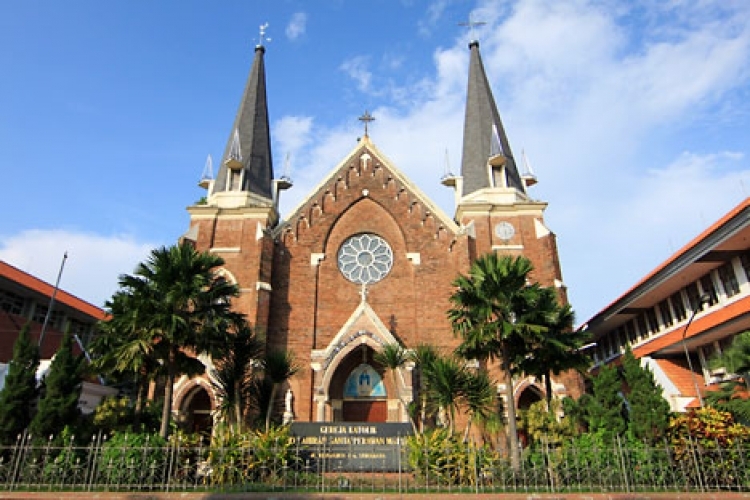 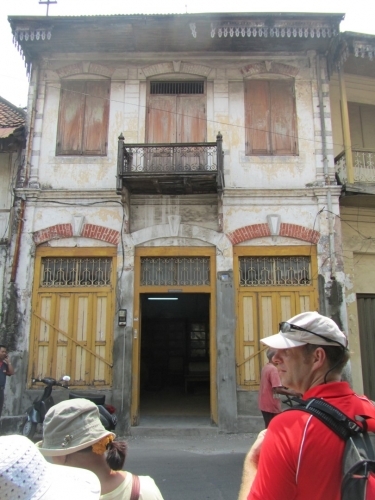 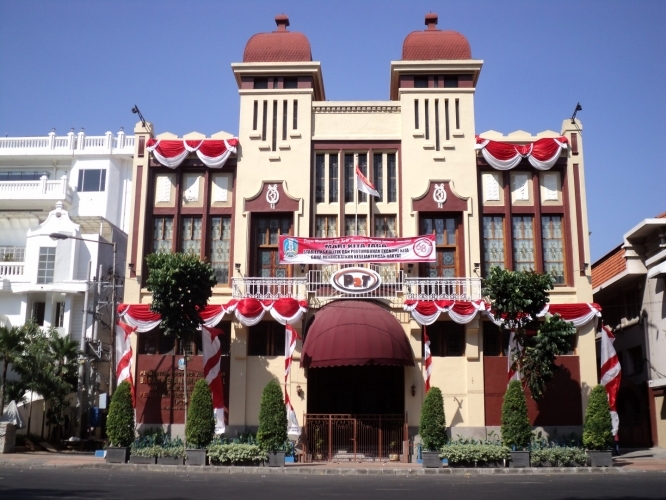 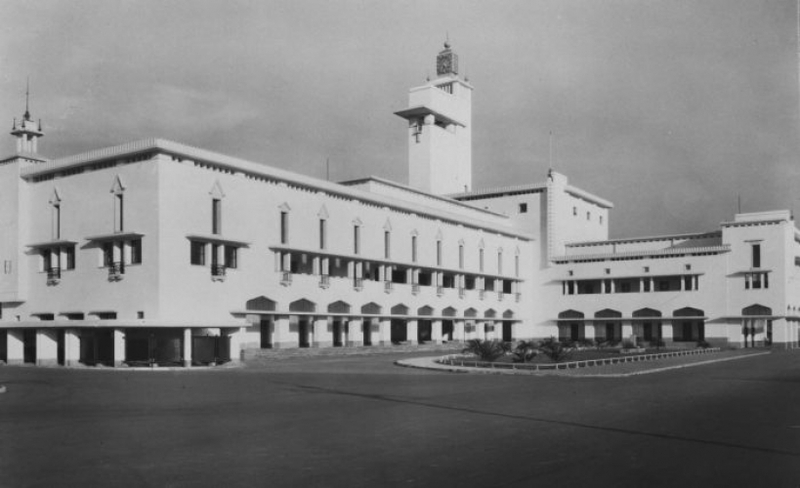 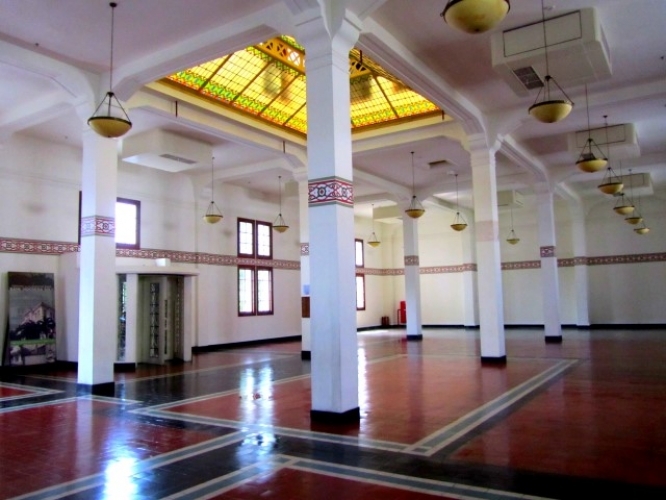 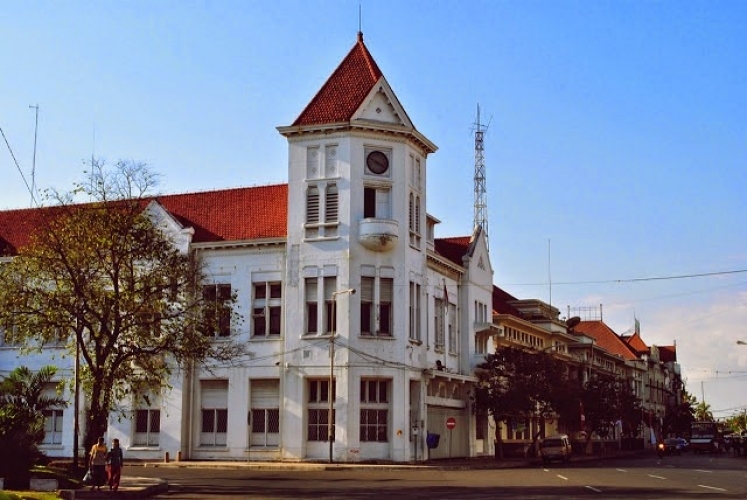 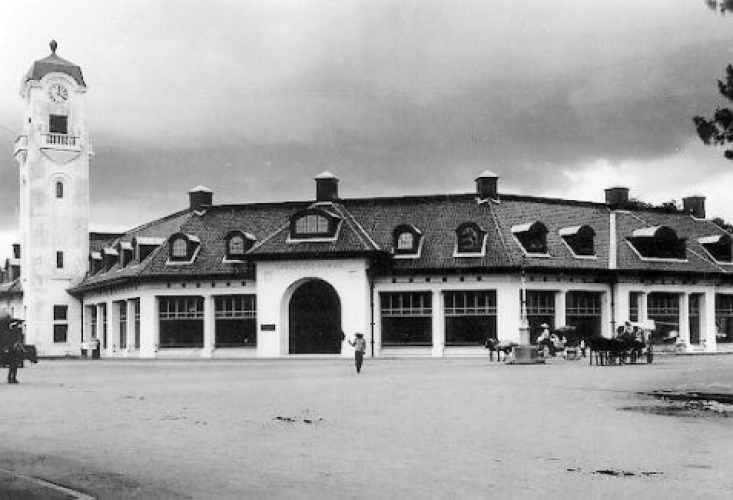 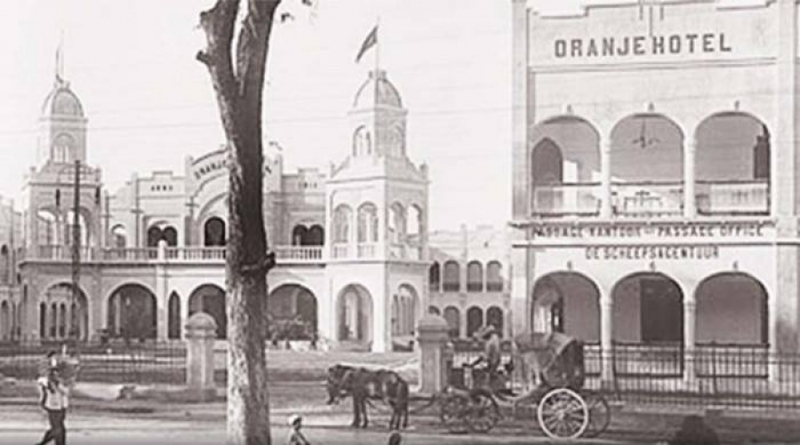 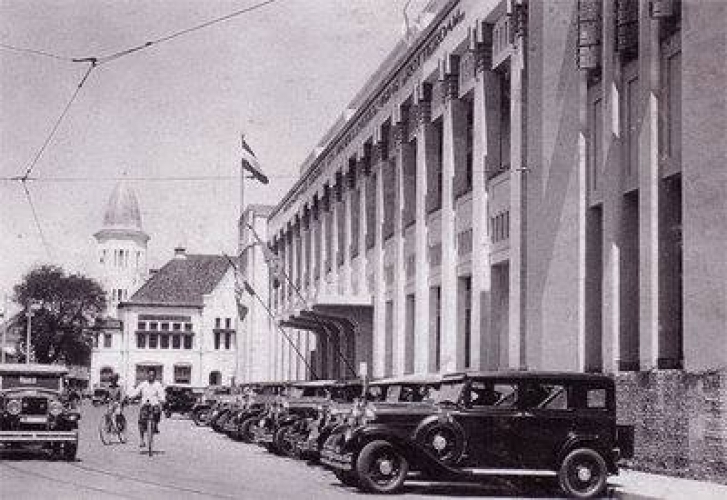 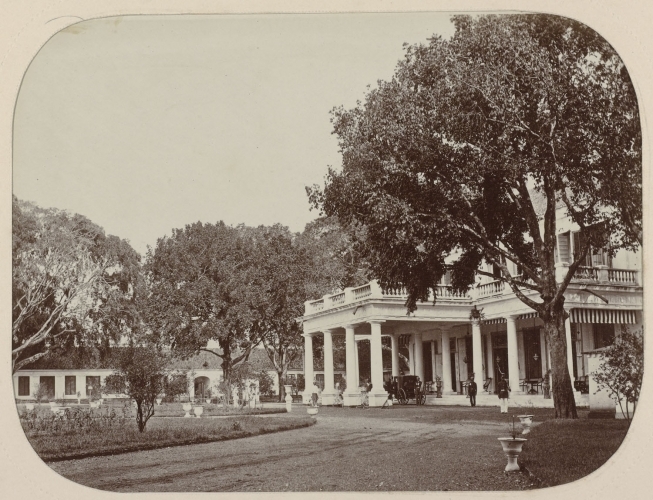 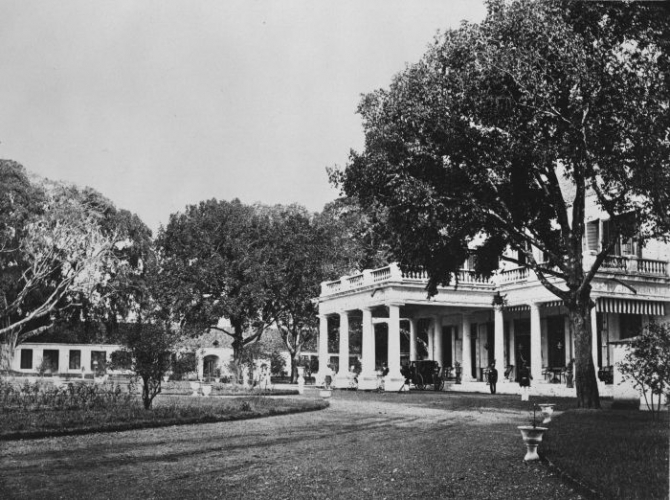 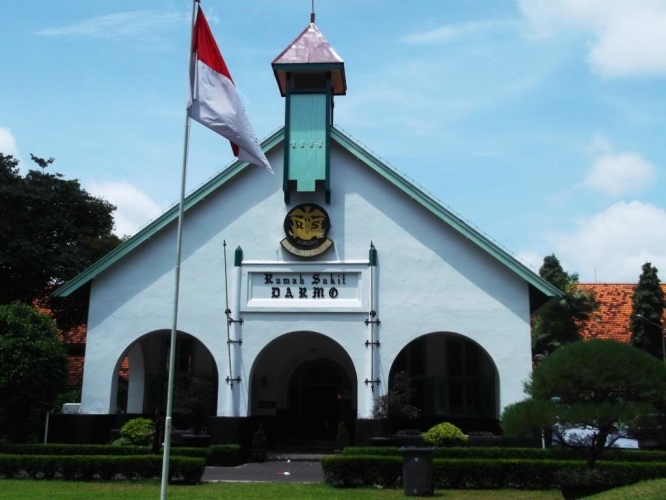 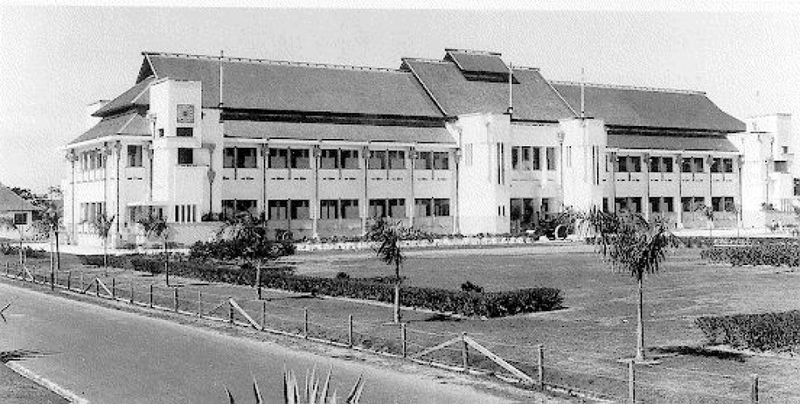 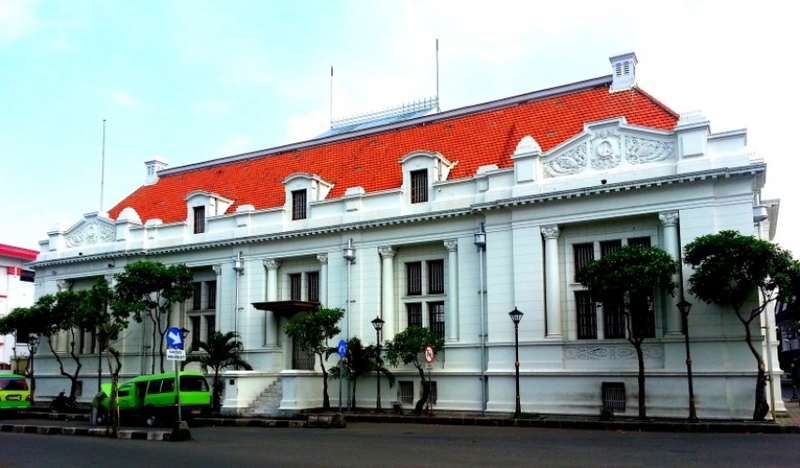 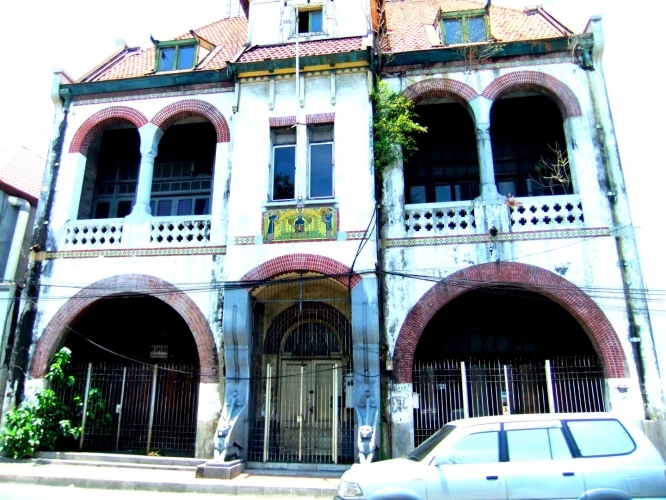 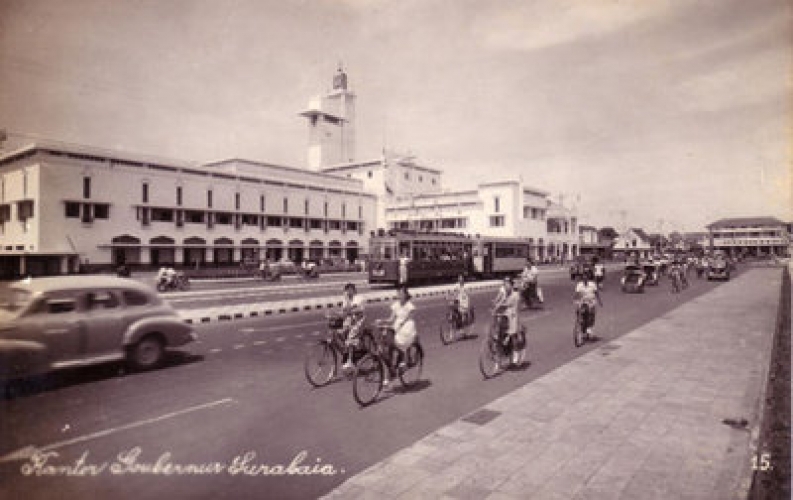 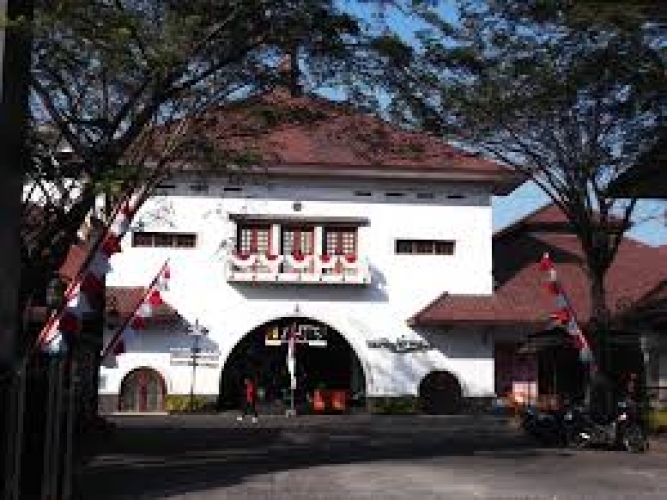 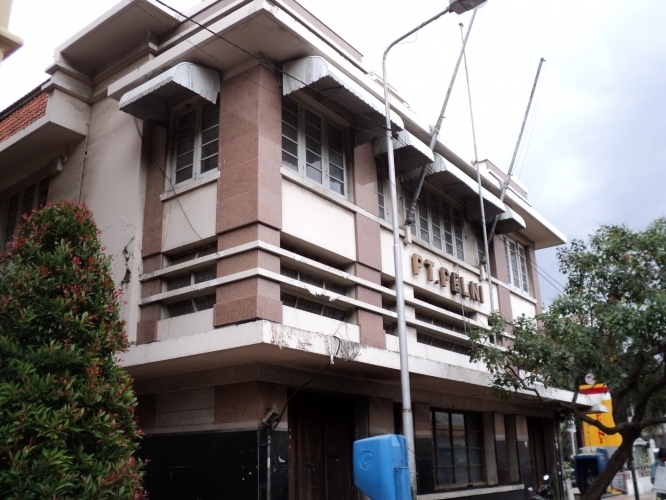 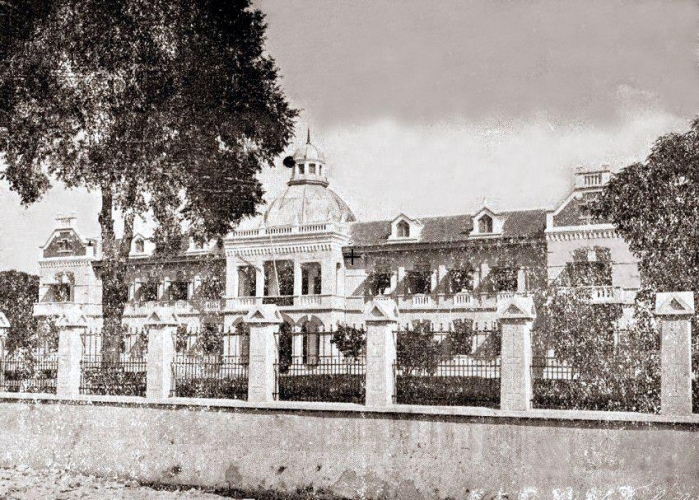 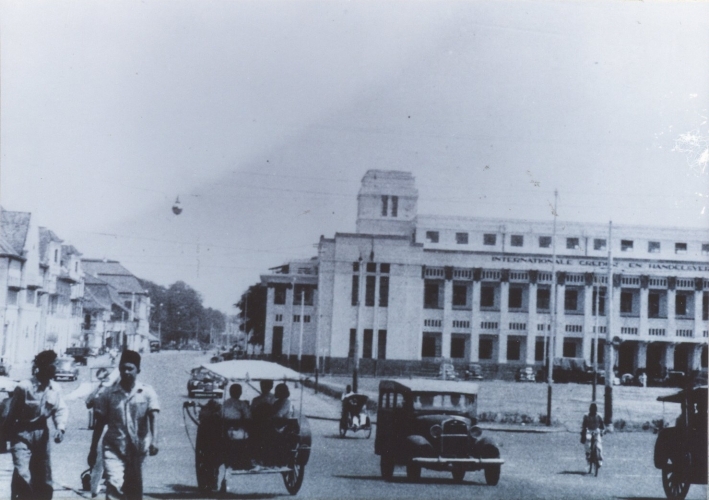 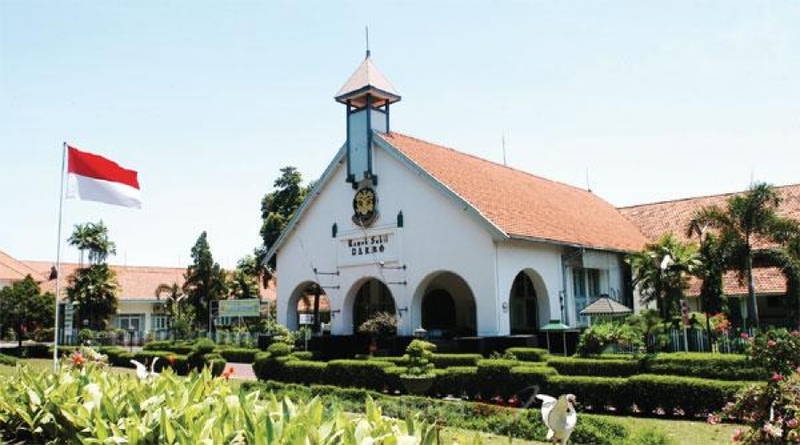 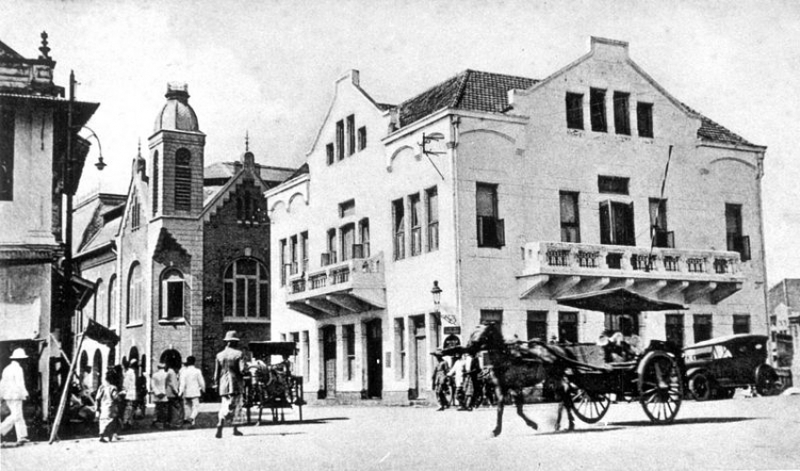 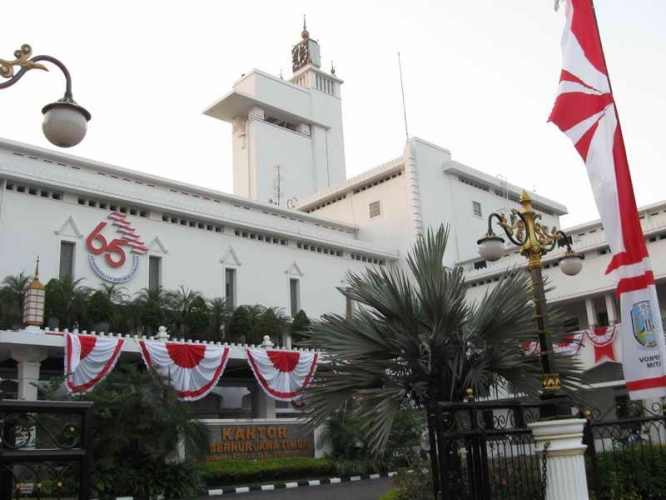 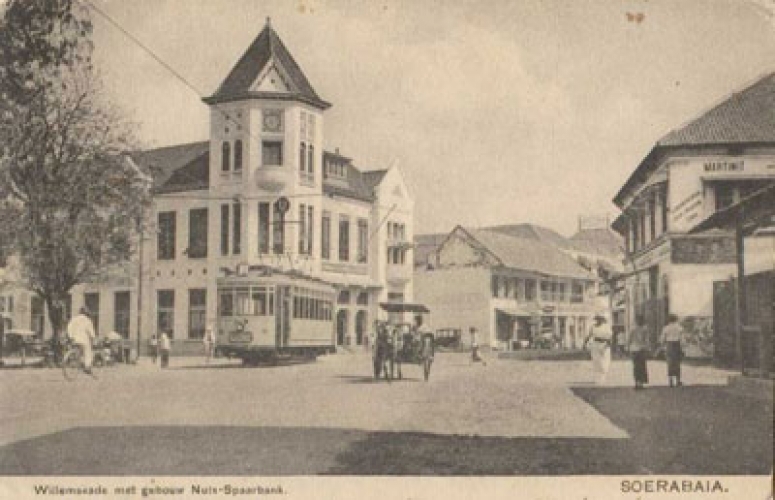 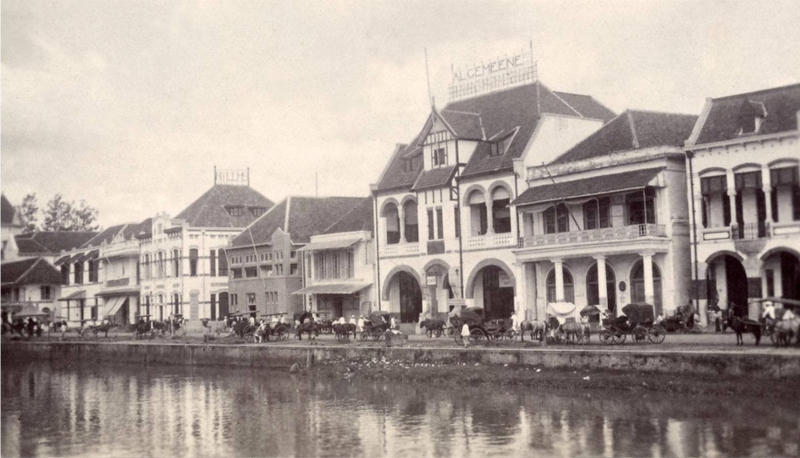 It is intended as an exploration of colonial Dutch-era remains in Surabaya. 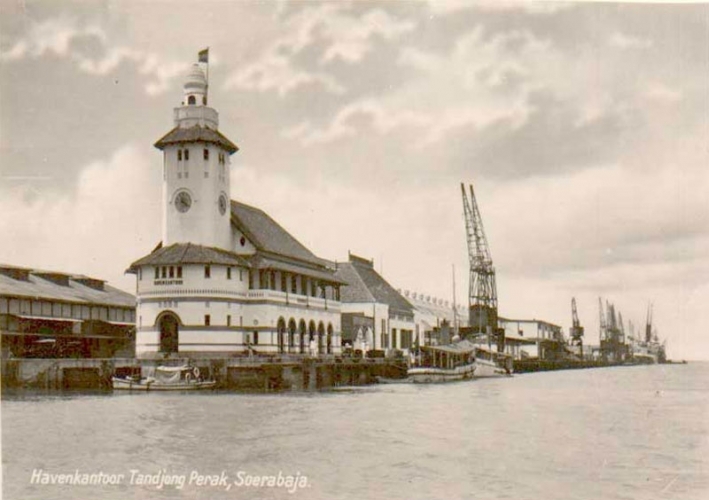 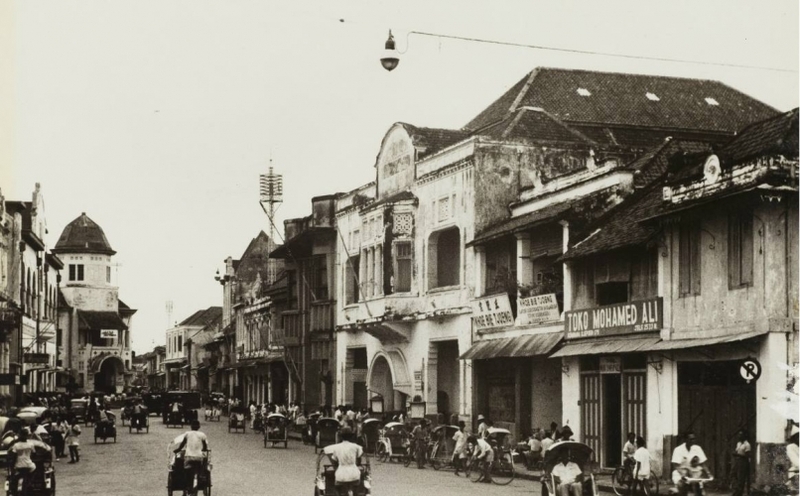 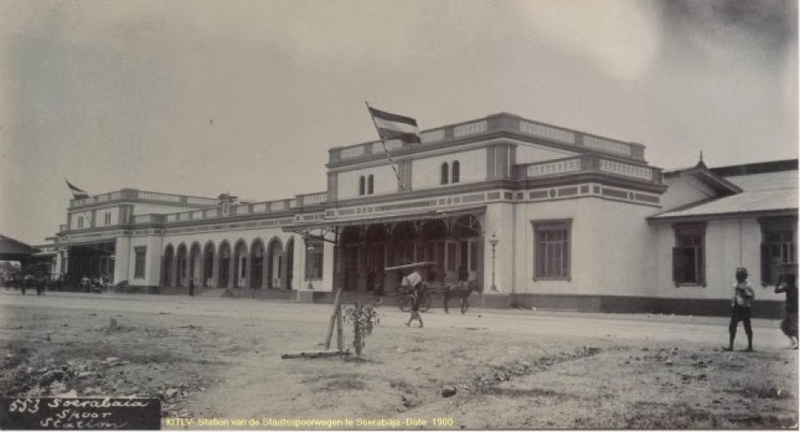 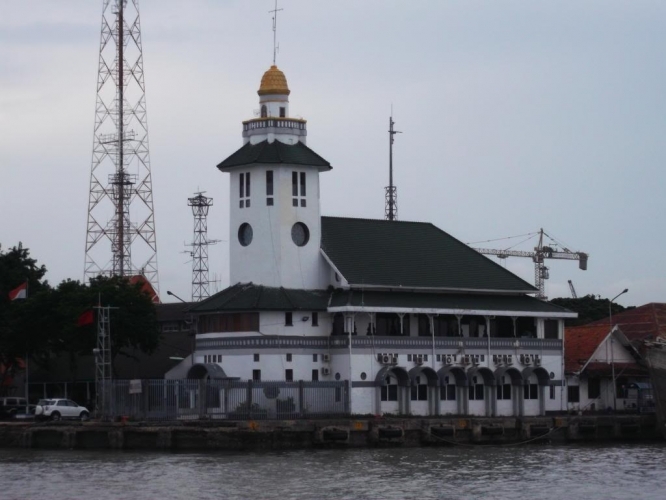 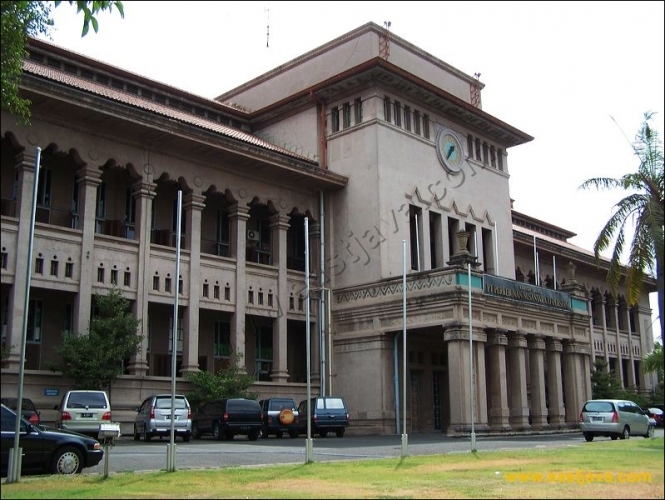 While we are not of Dutch ancestry ourselves, Dutch colonial history is a hobby of ours and we have a thorough knowledge of Surabaya’s colonial past. 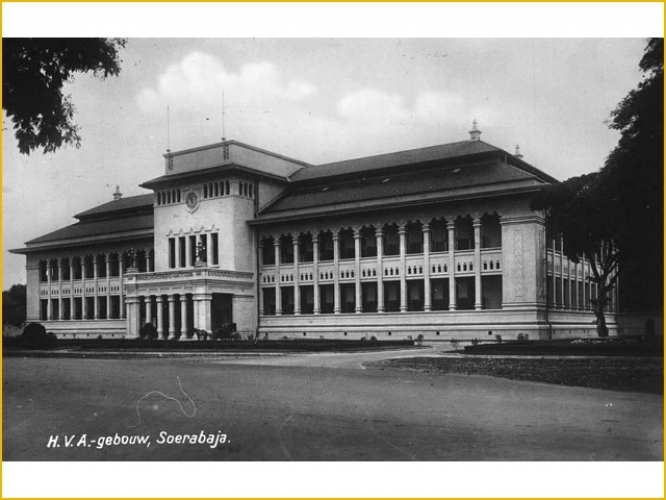 You may be searching for family connections with Surabaya, or just interested in your country’s history here. 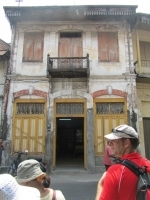 The tour can be over 1 or more days. 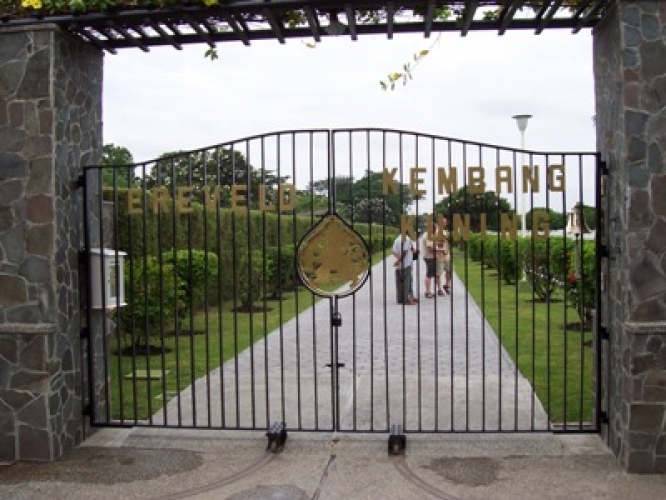 Ereveld Kembang Kuning - 5,000 graves. 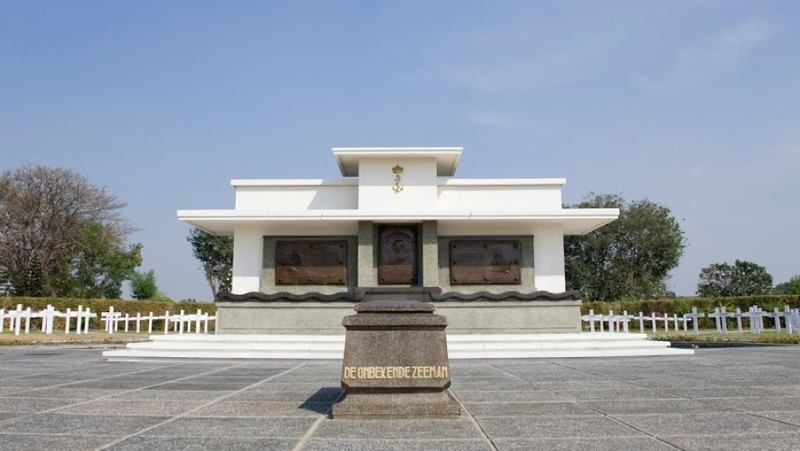 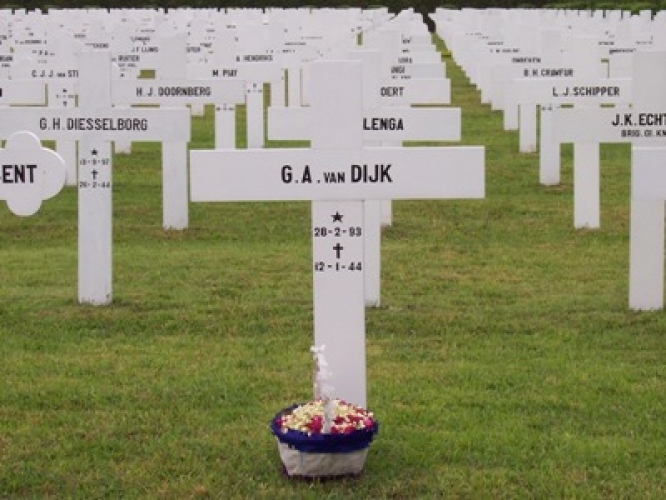 A substantial number of citizens and military and naval personnel are buried here including those from cemeteries in Tarakan, Kupang, Ambon, Balikpapan, Makassar and Irian Jaya. 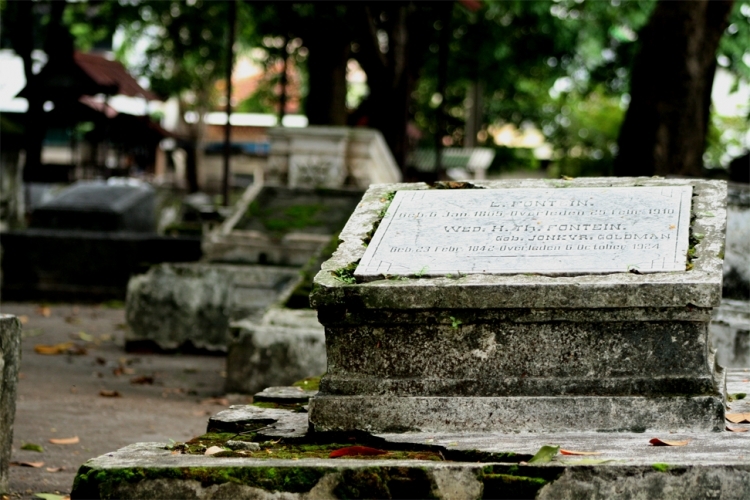 The Karel Doorman Monument is located at this cemetery, commemorating Rear Admiral Doorman and all people on board vessels that perished during the Battle of the Java Sea on 28 February 1942.